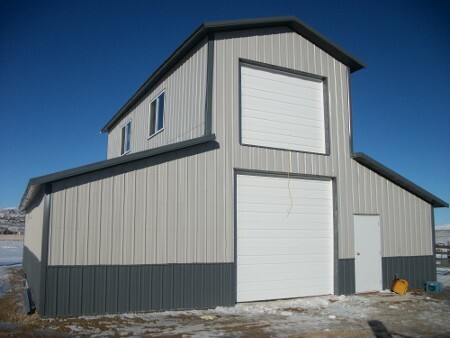 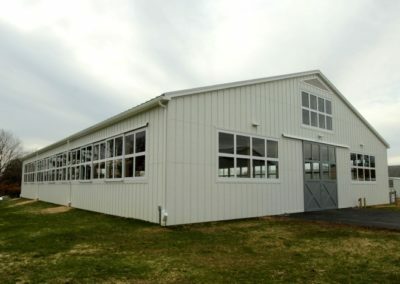 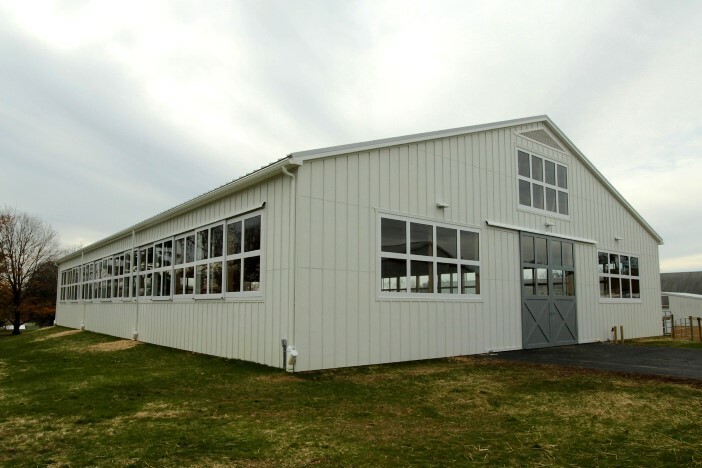 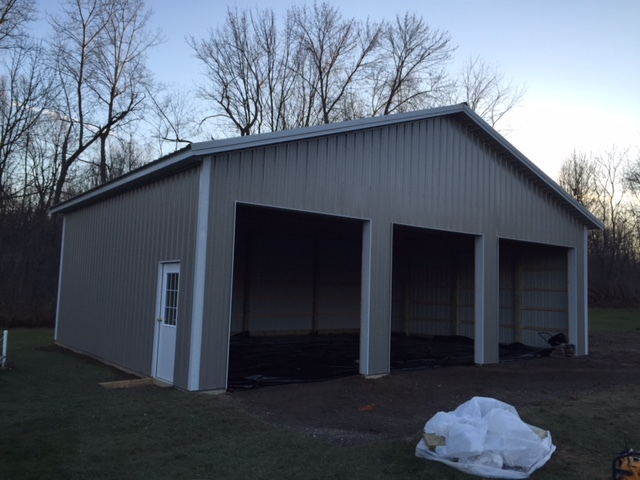 Our pole barns are multi-purpose buildings made custom to your specifications and built to last. 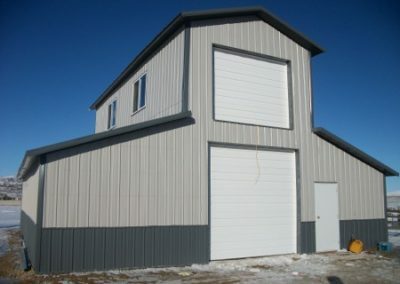 Our pole buildings are available for residential, commercial and agricultural use. 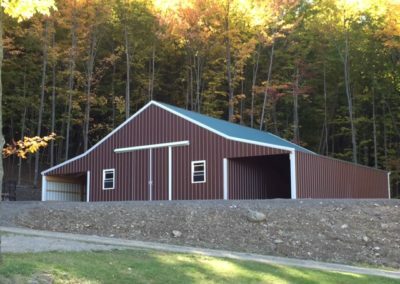 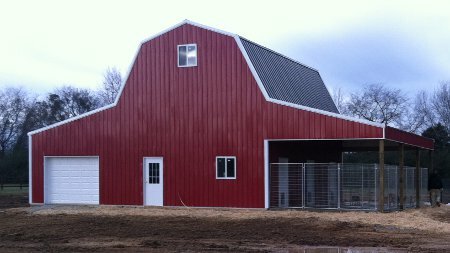 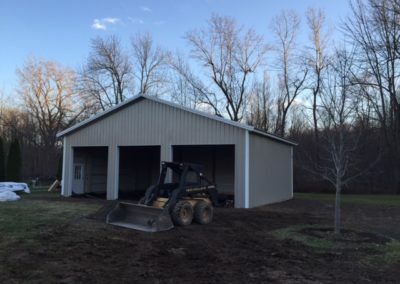 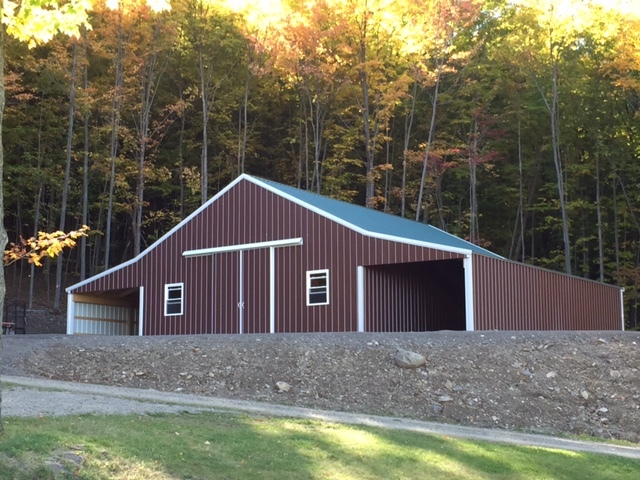 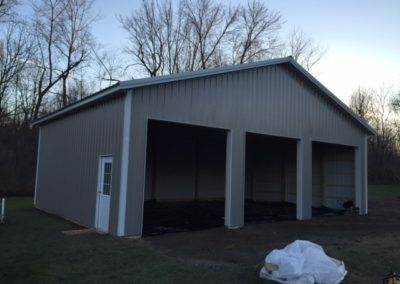 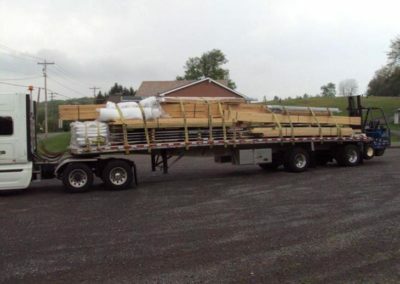 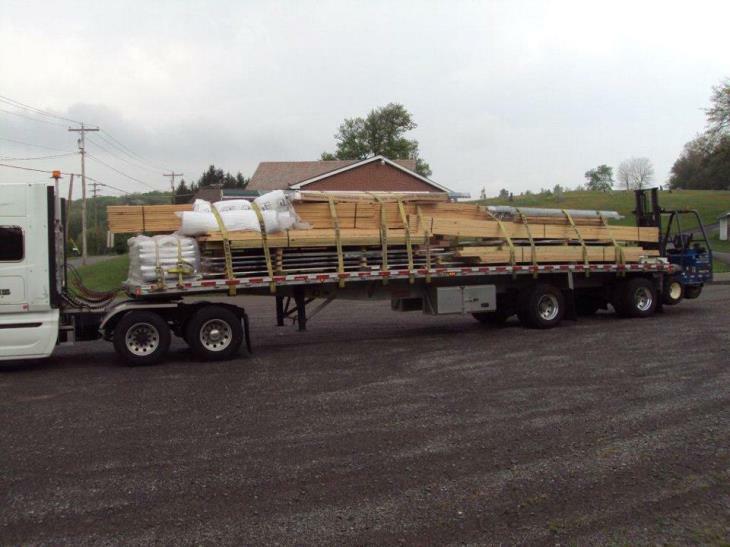 With over 40 years experience and more than 500 pole barn projects completed, we’ve become known throughout Manlius and Central New York for our hard work, attention to details and high-quality workmanship that will last for generations.